Halloween is upon us and it’s time to turn the kitchen into a spooky workshop. 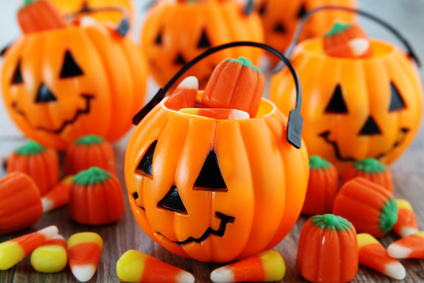 Throwing a Halloween party is a fun way to kick off the holiday season. However, holiday themed parties are usually the hardest to throw. You’ve got to get the decor right, the music and sounds together, and finally, the food. In order to make things easier, it’s best to use recipes to make ahead of time. 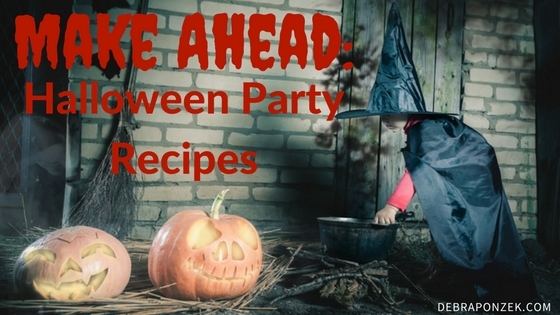 Throw a spooky Halloween party with recipes to make ahead of time. 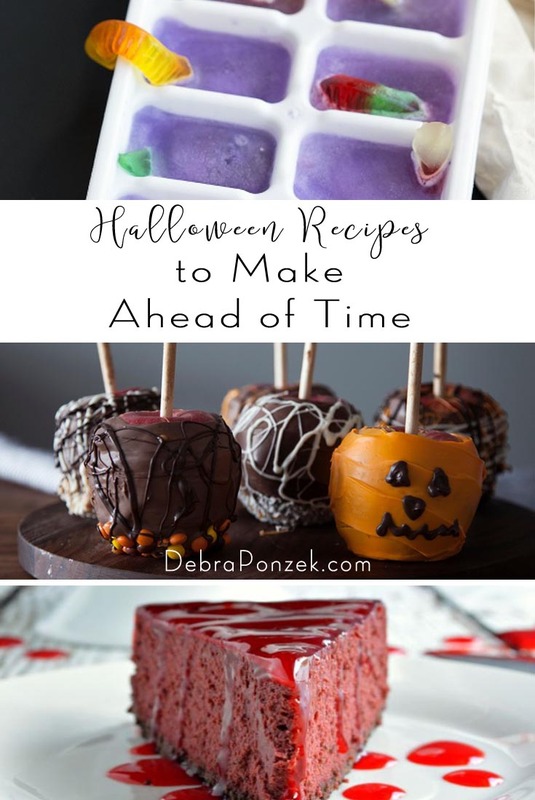 Halloween is all about having treats and sweets of all different kinds. However, make ahead party ideas don’t always have to be sweet, they can be savory as well. Try making some healthy options for those who don’t want to eat sweets all night.